The only ban I’m happy about in Mumbai is the plastic ban. Anyone roaming around with a plastic bag is immediately fined. As citizens of this city, we’re finally taking the green approach to life here and I’m loving the journey so far. I hope in the near future we start looking at plastic packaging for beauty products in the same light. Every morning, as I open my makeup pouch, I’m greeted by my products all in shiny, hard plastic packaging. 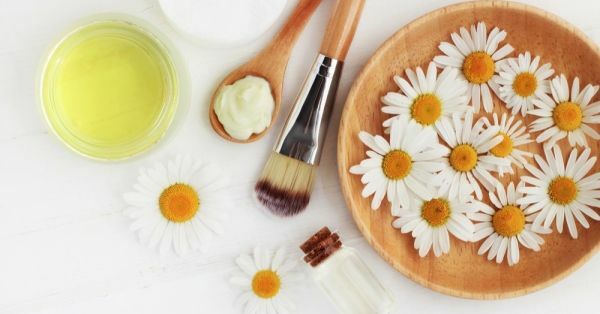 Instead of blindly shelling out money on beauty products with plastic or plastic packaging, it's best to find alternatives. Here are a couple of ideas I thought of, but if you think of more, do share! 1. 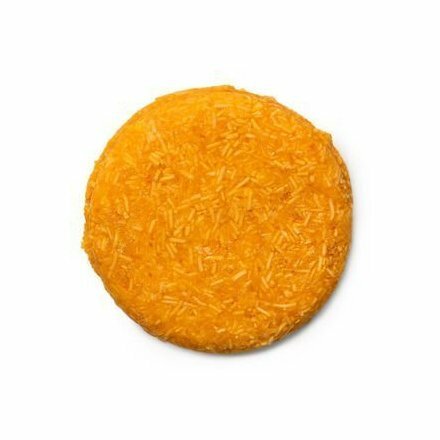 Shampoo Bars Are Genius! I like to call these ‘shampoo biscuits’. Lush Cosmetics may have shut shop in India, but you can still buy them online or ask your NRI friend to pick them up for less. In case you’re worried about carrying these while travelling, these also come in reusable tins. Just imagine 1 of these equals to 10 plastic bottles - which is a better choice? You choose! 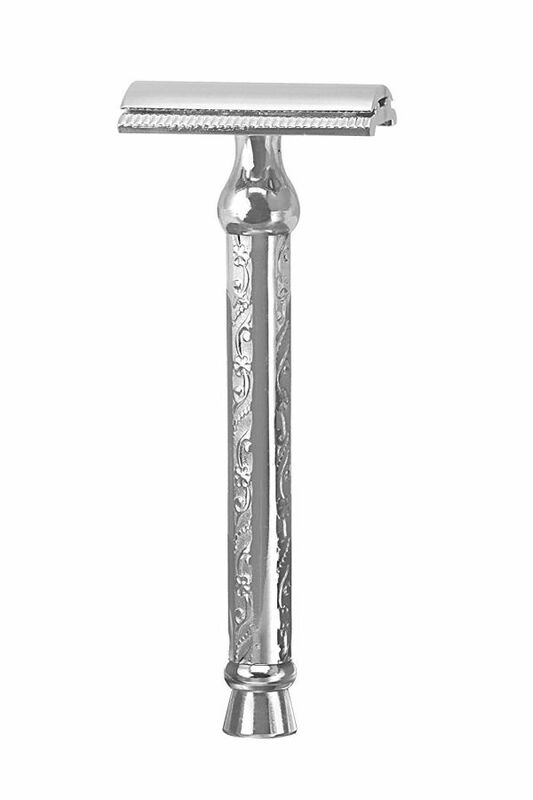 This metal razor is way better than buying plastic disposable razors. Buy a small box of blades and you’re on the green path. However, these do tend to get rusty if they’re not looked after. Make sure to change blades often and keep your razor squeaky clean to extend its shelf life. Why should you use a vegan product? Simply because it does not contain animal by-products and isn't tested on animals. It’s soothing for the lips and nourishing at the same time. You will not only save the environment but lives as well! 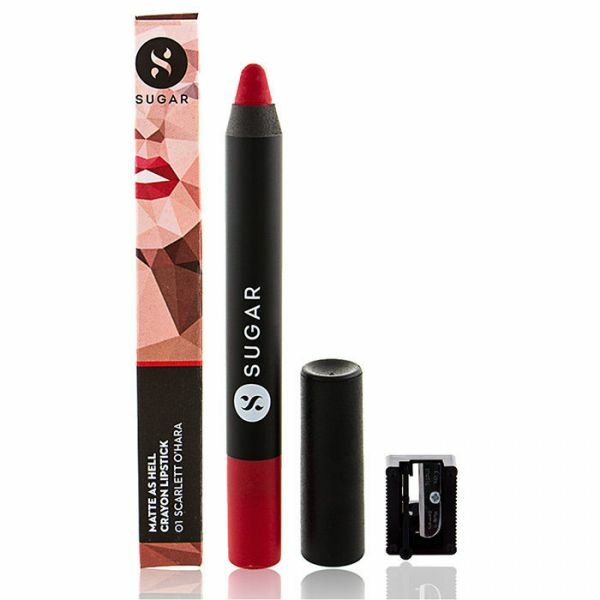 The one I’ve recommended is long-lasting and highly-pigmented. You never have to worry about doing a touch-up during the day ever again! 4. Loofahs Made From Natural Ingredients - Yes Please! In the past, I have been guilty of using so many loofahs made from plastic. I was unaware of how a humble loofah would wreak such havoc on the environment. I switched to these natural scrubber pads instead and there’s no turning back. 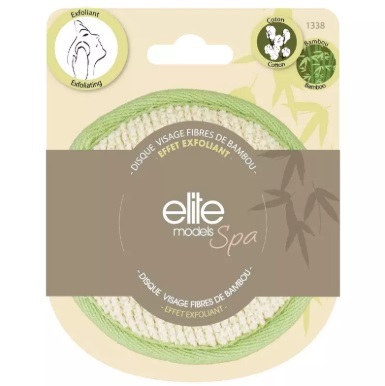 The pads are made from bamboo and cotton extracts and are very gentle on the skin. You should try them out sometime. The wands of many makeup brushes are made from plastic and synthetic fibres, a beauty blender can make life easier. This one comes in a paper box and is tiny in size. Just imagine that one beauty blender does the job of so many makeup brushes. 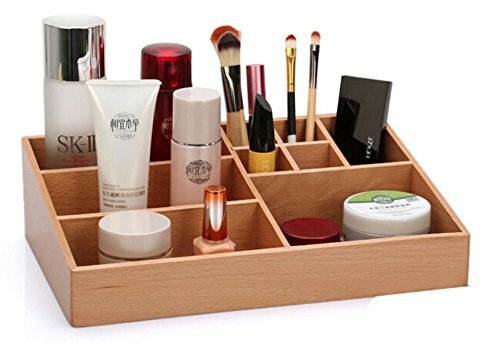 It’ll save you storage space in your makeup box and be great for the environment in the long run. 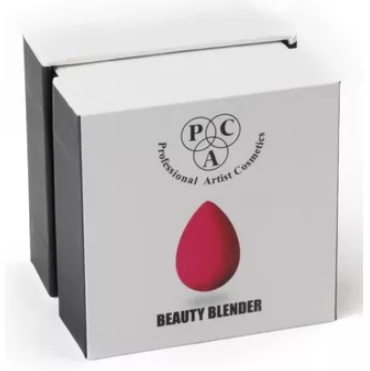 Your only worry here is to wash your beauty blender often and keep it squeaky clean. Ditch any bar of soap that comes in a plastic wrapper - you honestly don’t need that kind of negativity in your life. Also, most soap bars are packed with harsh chemicals that are harmful to your skin. 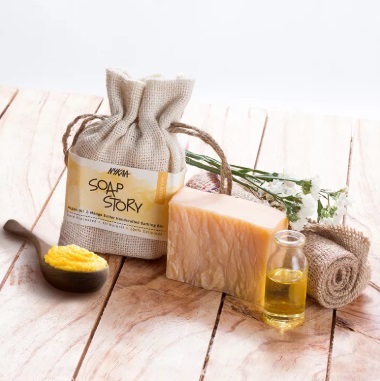 The soaps that I want you to try are hand-churned and made from natural ingredients. Each one of these also come in cloth bags which can be reused to store other makeup products too. Yep, it’s a win-win kinda situation. From lid to bottom, this hair mask comes in a pretty tin. You never have to pick up a plastic tube or a bottle ever again if you have this baby by your side. 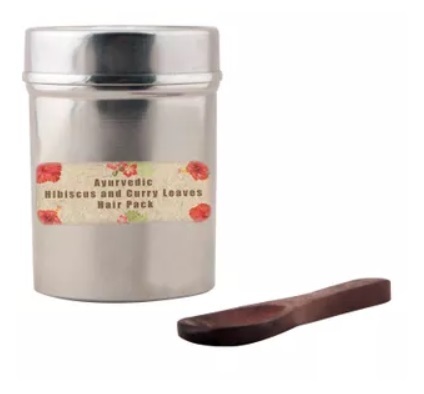 Plus you’ll be glad to know that the hair mask contains extracts from hibiscus and curry leaves. It also contains no parabens, chemicals or phthalates. If you don’t want to invest in a hair pack, you can make one at home using only natural ingredients. Good luck! Plastic and acrylic makeup boxes are lighter to pick up, but they aren’t nature’s friend. In fact, the ones made from wood are far better. They make your makeup look so good and are environment-friendly too. 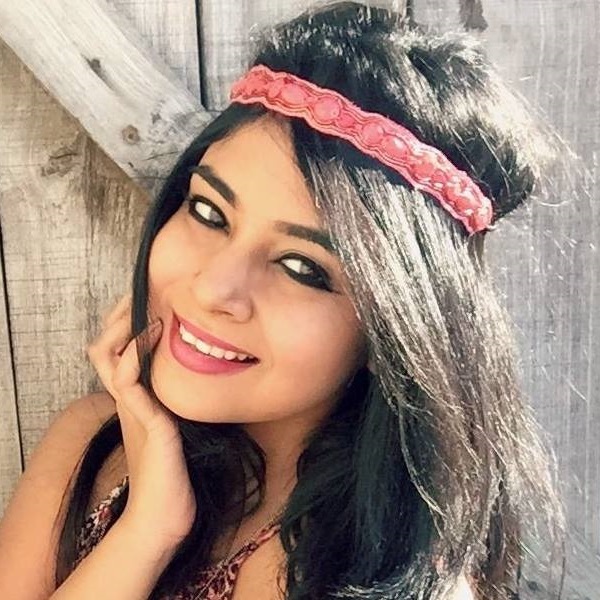 Check the one I’ve recommended for you! One step is all it takes, ladies, one step at a time.